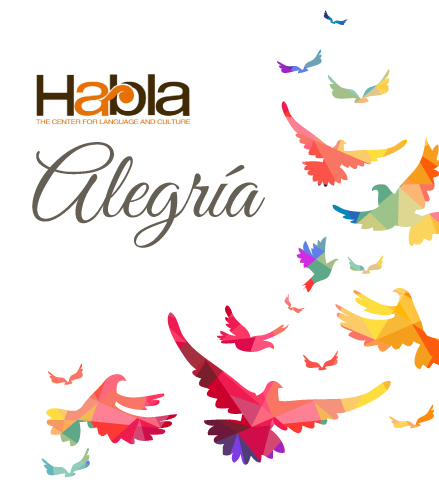 “Alegría” is a Spanish word that means happiness and joy; a word we believe should describe all learning experiences. For many students, learning a language in school is an anxiety-provoking process. They give up. They grow into adults feeling that learning a new language is impossible. Organic World Language (OWL) and HABLA have created an approach to teaching languages that is creative, engaging, and joyful. For the first time, the two organizations are teaming up to launch a winter institute, an opportunity for language teachers to participate in best practices from both organizations. Led by the founders of OWL and HABLA, the winter institute will share concrete, hands-on tools for designing a student-centered language environment.